COURSE CONTENT9 weekends and a 5 day residential Ashram Experience at Quinta do Rajo, Portugal. The topics and content of each module are provided below. 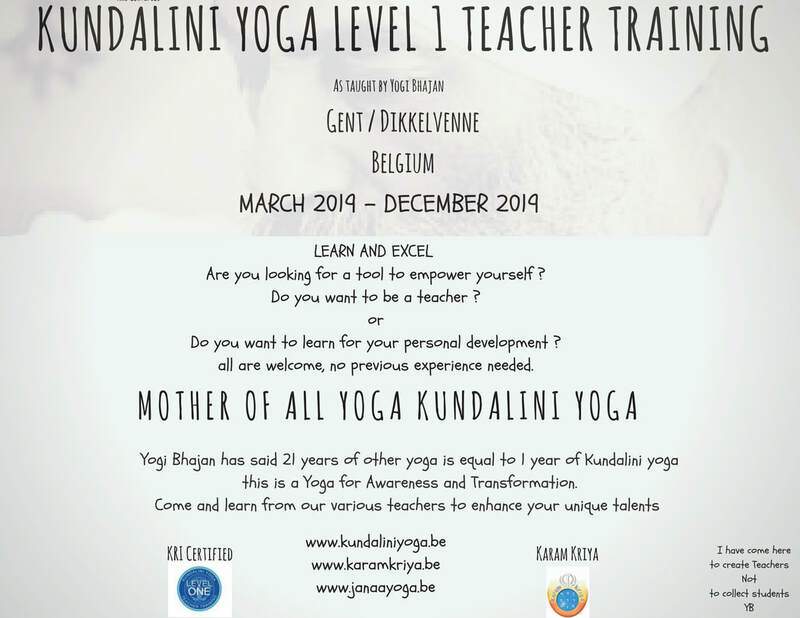 ENTRANCE CRITERIAThere are no concrete requirements for entry, however, if the student has little or no experience of Kundalini Yoga then entry will be based on the recommendation of one of the course tutors. Equal Opportunities Policy: While honouring a policy of non-discrimination on grounds of gender, sexual orientation, religion, age or ethnicity the Karam Kriya School reserves the right to refuse entry to any students on grounds of general unsuitability and to refuse continuation of the course as a consequence of inappropriate or discriminatory behaviour. 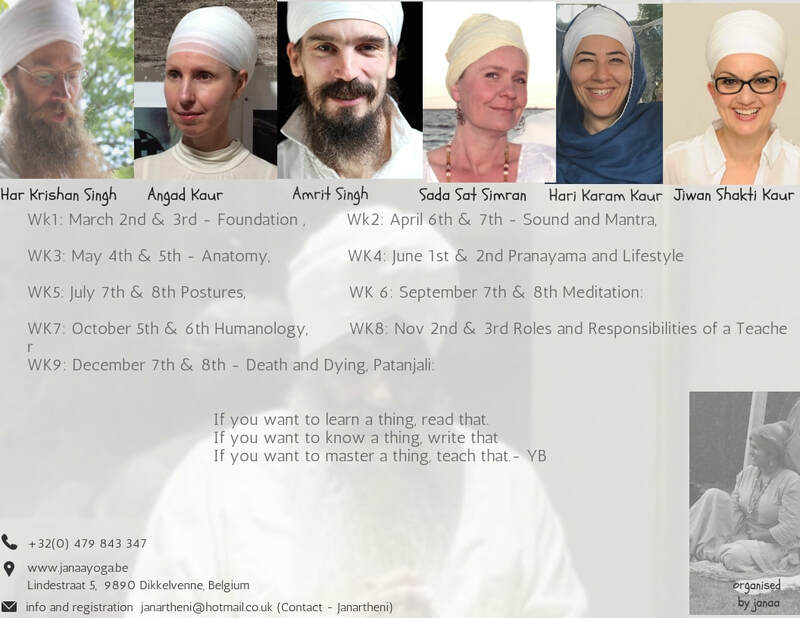 The Course Manual and two chapters from “The Master’s Touch” by Yogi Bhajan. Exchange of Energy 2950 euros.